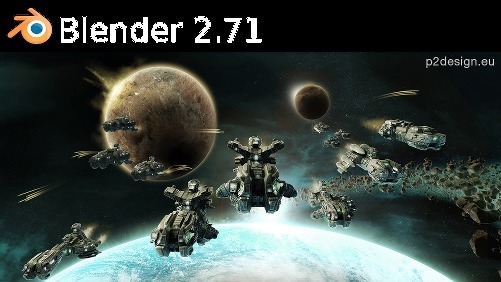 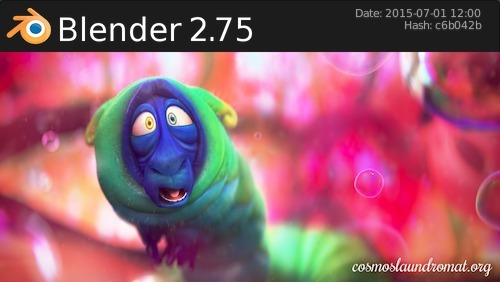 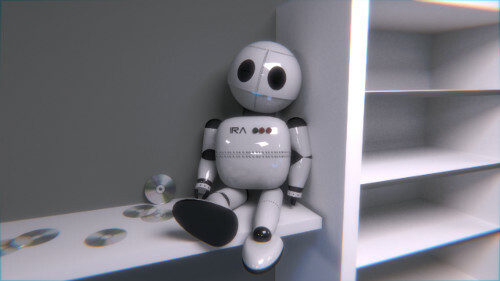 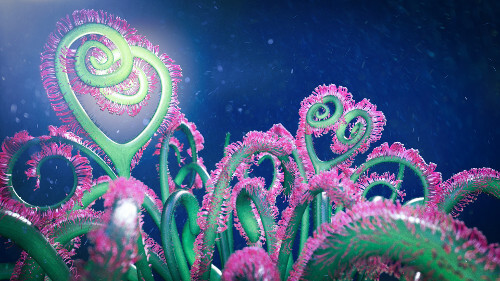 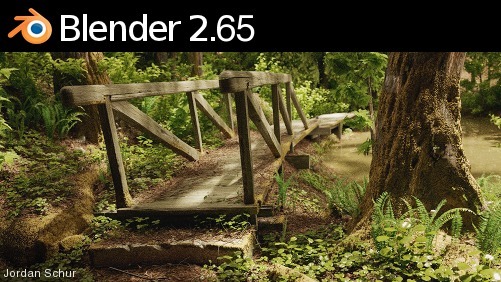 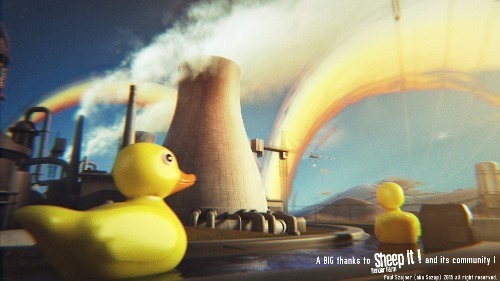 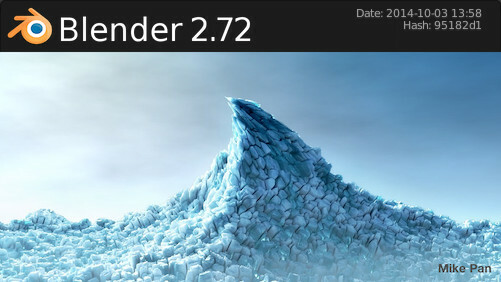 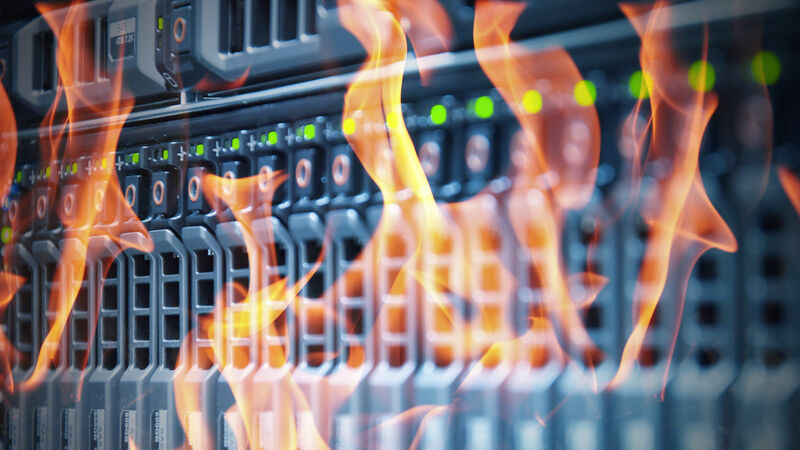 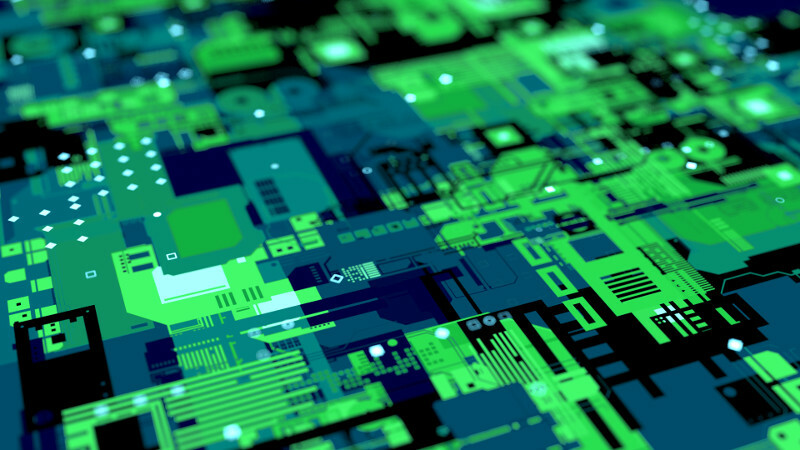 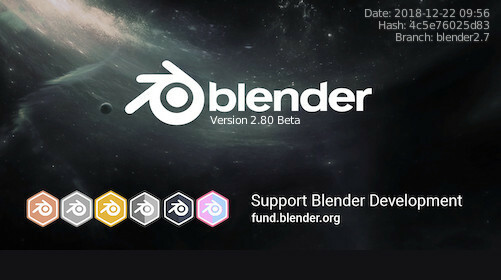 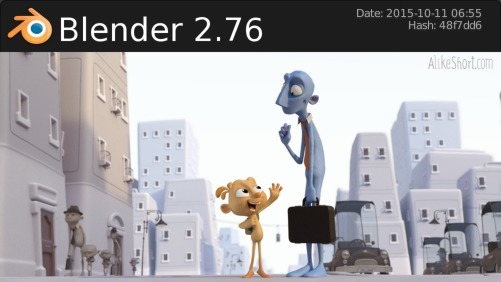 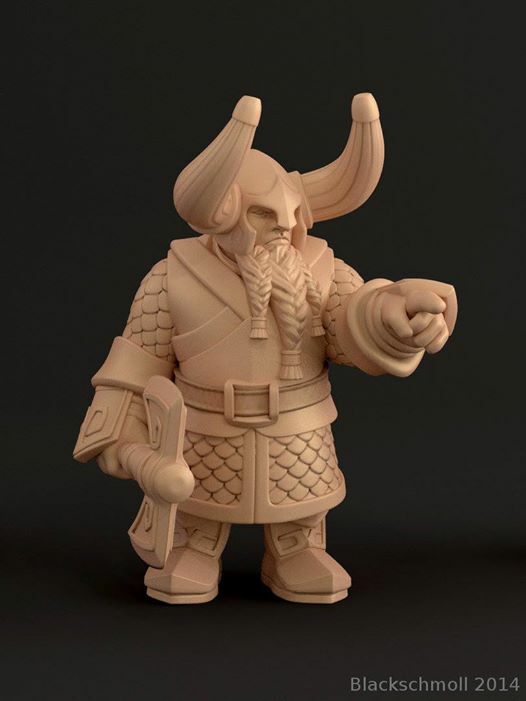 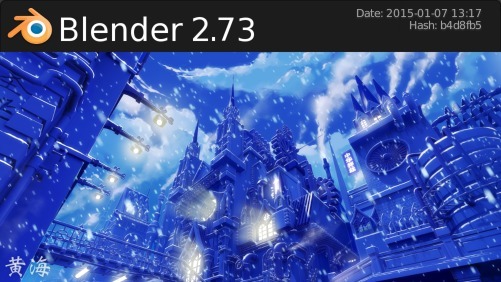 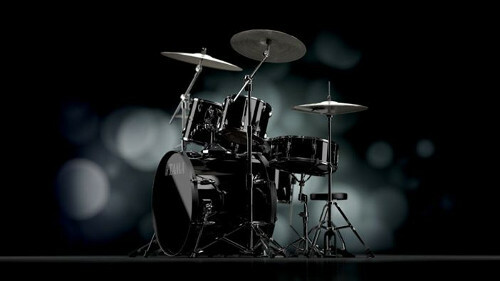 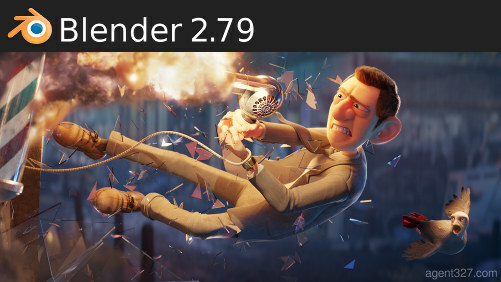 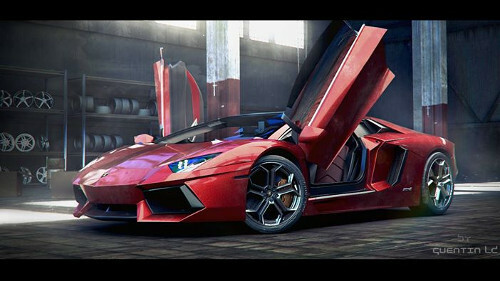 The Blender Foundation released the 2.78 version of Blender today and it's already available on SheepIt render farm. 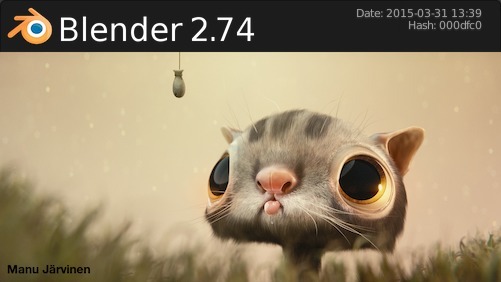 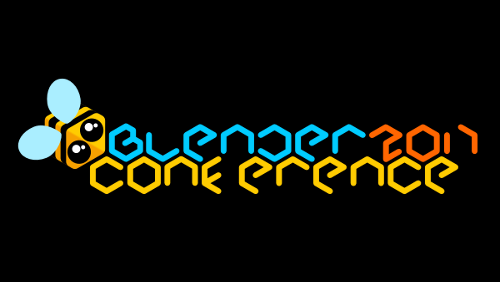 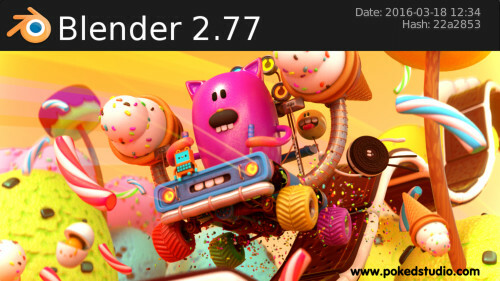 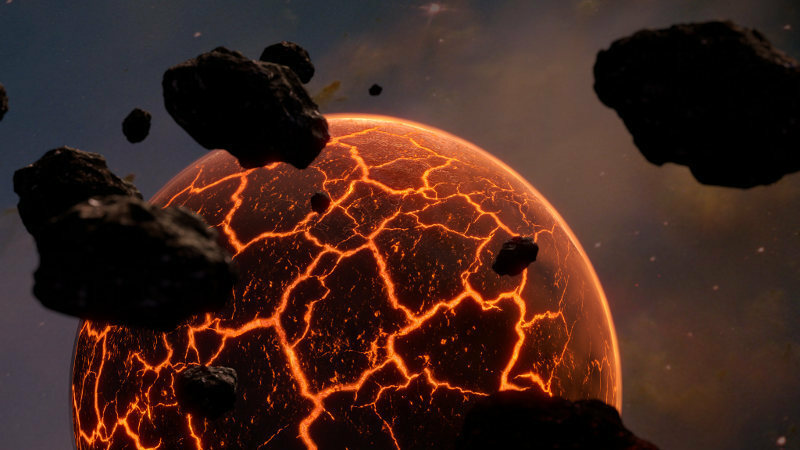 Blender Foundation and the blender.org developer community are proud to present the official Blender 2.78 release. 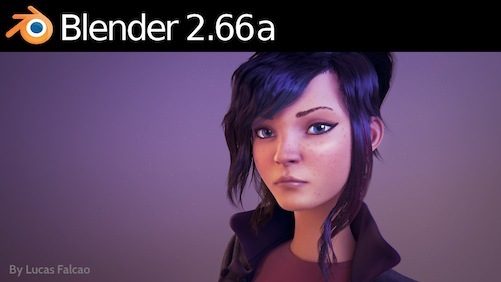 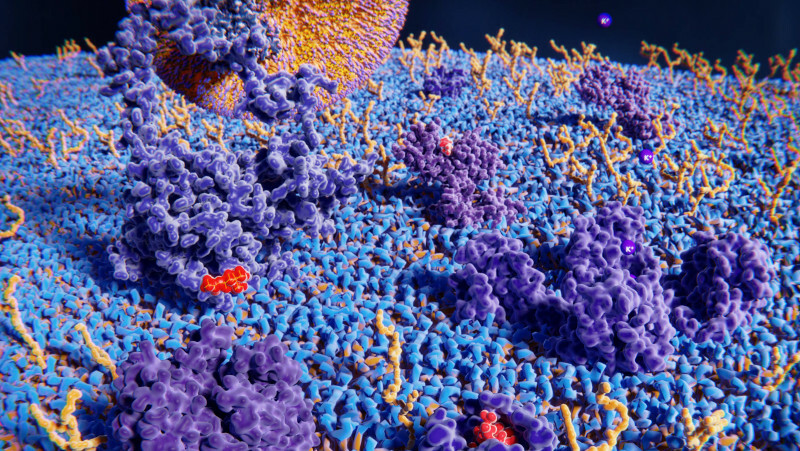 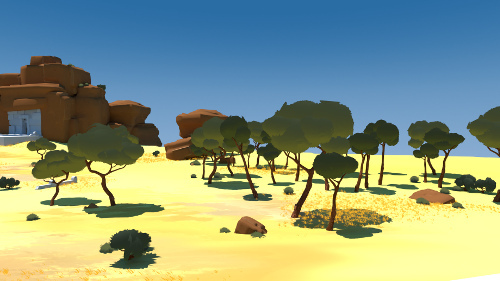 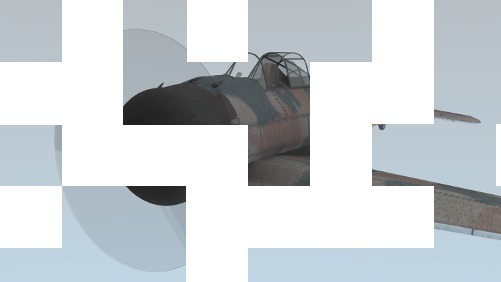 * Cycles: Cycles now supports rendering spherical stereo images for VR. 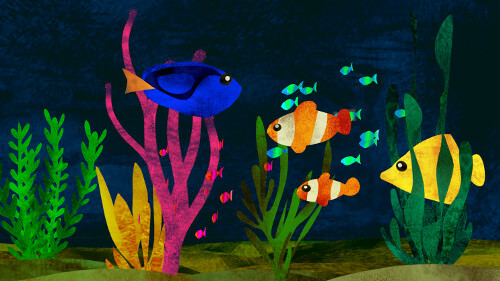 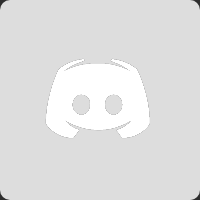 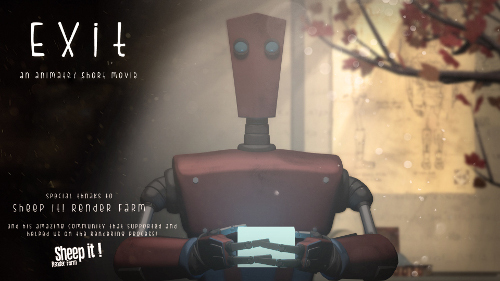 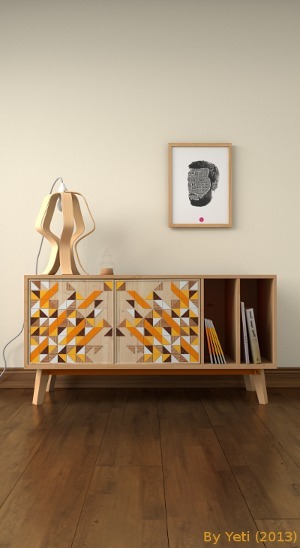 * Grease Pencil: Reworked to be similar to other 2D drawing softwares. 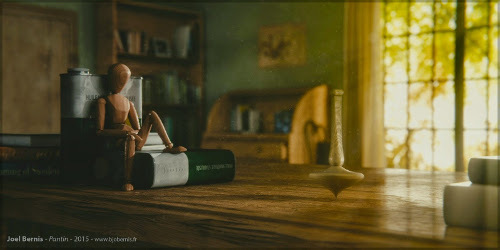 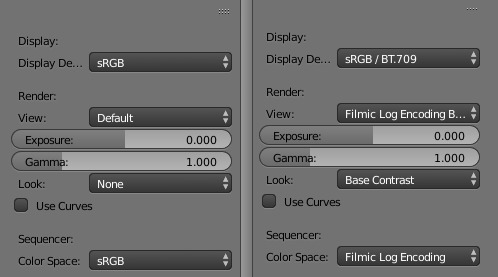 * Alembic: Initial basic support in Blender. 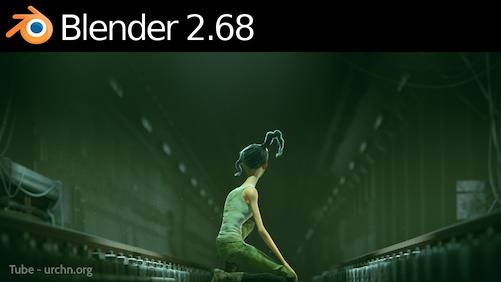 * Improvements to Bendy Bones for Easier and Simpler Rigging. 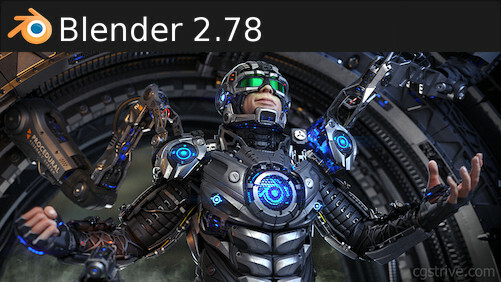 * And: 100s of bug fixes and other improvements! 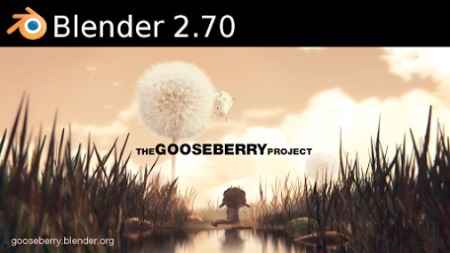 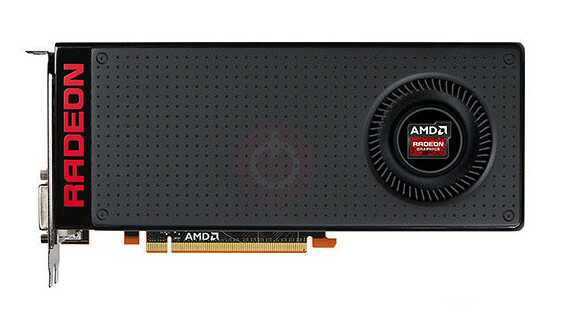 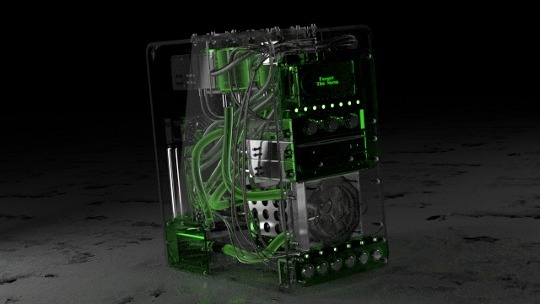 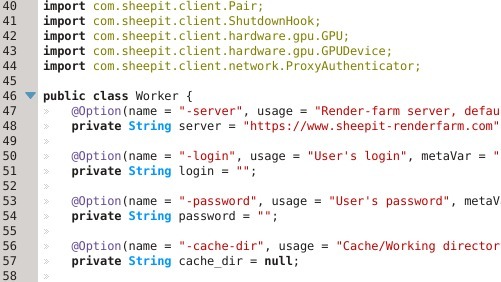 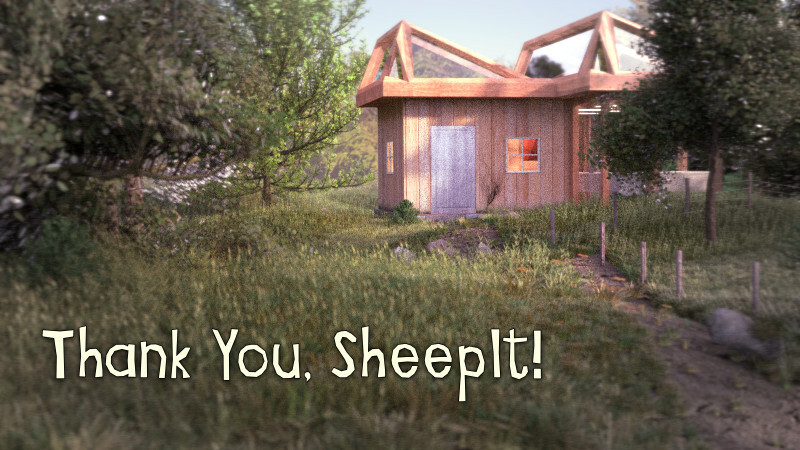 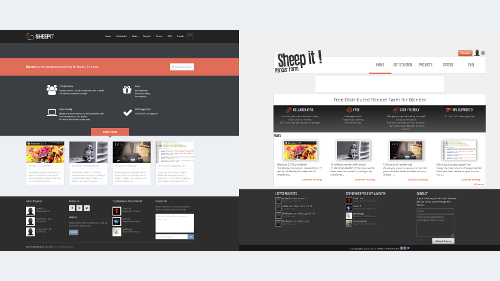 Presently, SheepIt-renderfarm supports Blender 2.70a, 2.71, 2.72b, 2.73a, 2.74, 2.75a, 2.76b, 2.77a and now 2.78.